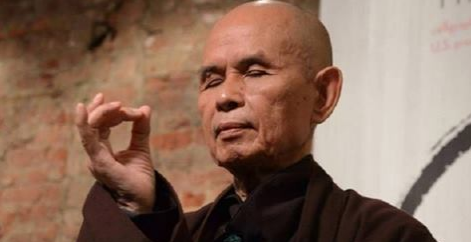 Master Thich Nhat Hanh encompasses every attribute of not ‘finding peace’, but becoming the embodiment of peace itself. When I think of him, I feel that he is the epitome of acceptance and compassion— the conquest of stillness in chaos. A true master of Zen, here are a few of the most inspirational lessons we can learn from him. Thanks to isoulscience for this article.